Designed to give you superb comfort, the KEEN Utility Pittsburgh provides added support and long-lasting cushioning. It comes with signature KEEN Utility comfort plus a full-length TPU stability plate for forefoot flexibility and underfoot stability. And, the midsole is a dual-density EVA and PU midsole that offers durable, shock-absorbing comfort. 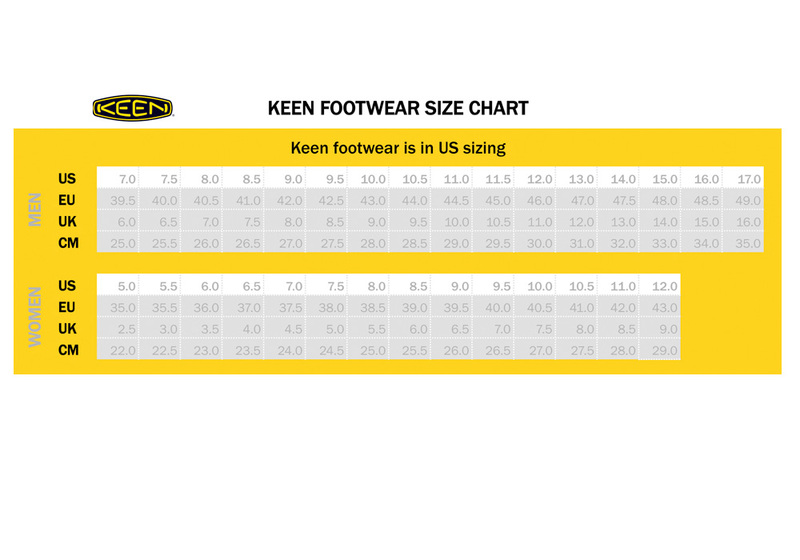 Enjoy free fitted wool blended socks with every Keen purchase. Only while supplies last! Valid only with Keen shoe purchase, limit to one free pack of socks per puchase. Materials include: wool, cotton, spandex.